The Lenovo ThinkPad X280 and X380 were officially launched at CES 2018. Intended to be a business and home user friendly laptops, the products are sleek, portable and are highly versatile to be used in various scenarios. Both the new models are powered by 8th generation Intel processors and use Intel UHD 620 GPU. While they are definitely not meant for gaming, the graphics card should allow most users to easily use Photoshop, do powerpoint presentations and watch all kinds of video files without any difficulty. By default, the hybrid laptops can handle up to 16GB of RAM and is powered by a massive 1 TB of SSD storage. For users who haven’t given SSDs a shot, the speed jump is phenomenal and will immediately let you know how quickly Windows boots up or all other applications that are installed on it. The only drawback is that such a big storage space on solid state drive leads to increased pricing of the product which pushes it into the ultrabook category. 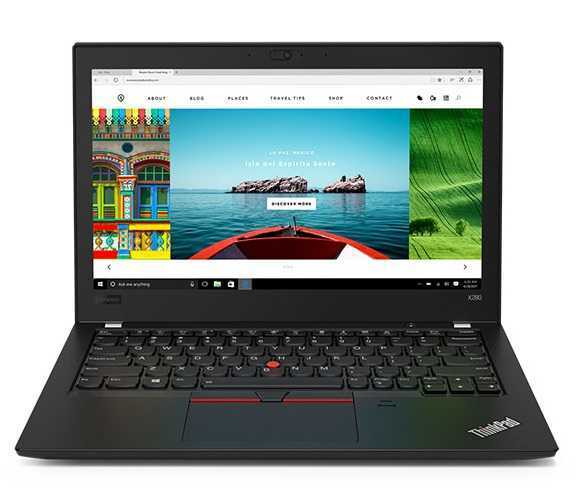 Providing better focus on theaudio aspect, the Lenovo ThinkPad X280 is powered by Dolby Advanced Audio while the X380 is powered by Dolby Premium Audio.While in terms of real world performance, these speakers may not break any records but they are much better when compared to most other laptops found in the market. In terms of display, the X280 sports a compact 12.5-inch display while the X380 is a bigger laptop with a 13.3-inch display.Both the devices sport a 1920×1080 resolution which is more than enough for the average user. Considering the size of the display, they will look razor sharp and will be capable of displaying maximum number of content because it packs more pixels per inch that what would be expected in a laptop. The brightness of the display is pegged at 300 NITs which is bright enough and should be possible to use the device even under brightly lit conditions. Both the devices are aimed at providing maximum compatibility. 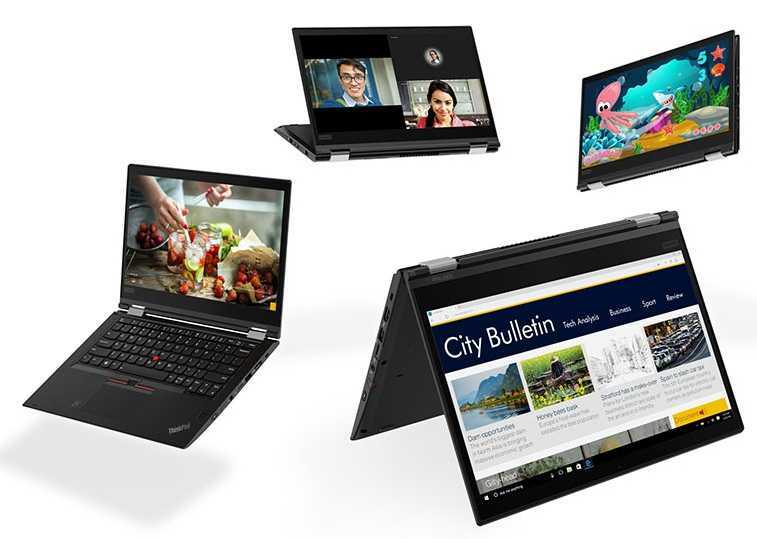 The Lenovo ThinkPad X380 is the heavier of the lot which weighs at 1.40 kilograms while the X280 is very lightweight at just 1.16 kilograms. If you are looking for maximum productivity with most number of ports, the X380 should be your choice because it is larger in size and has most number of ports. The X280 starts at $999 while the X380 will set you back by $1500 or more based on the configuration of your choice.